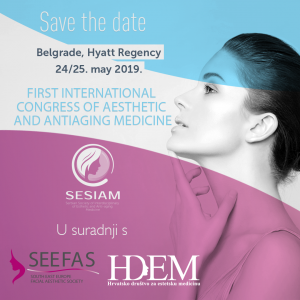 During the Symposium, an exhibition will be organised featuring manufacturers of equipment, devices and products and other companies involved in the area of aesthetic medicine. More information on how to become involved is available in the sponsorship brochure. 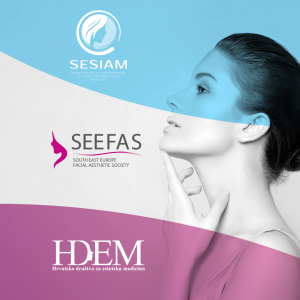 Please contact the Symposium Agency to discuss participation in the exhibition and advertising in the closing programme.